Nothing beats climbing into bed after a hard day’s work for that much-needed rest. That’s why it is always necessary to ensure that you create a customised relaxing retreat for yourself where you can escape the daily grind. We have gathered some good recommendations that you can consider when making a selection for the right bedding essentials. As an alternative to down-filled pillows, a micro gel pillow is a good all-purpose option. Soft and comfortable, they are made out of synthetic fibres that are similar to silk. The pillow is also able to retain its shape over time which ensures a comfortable night’s sleep every night for years to come. 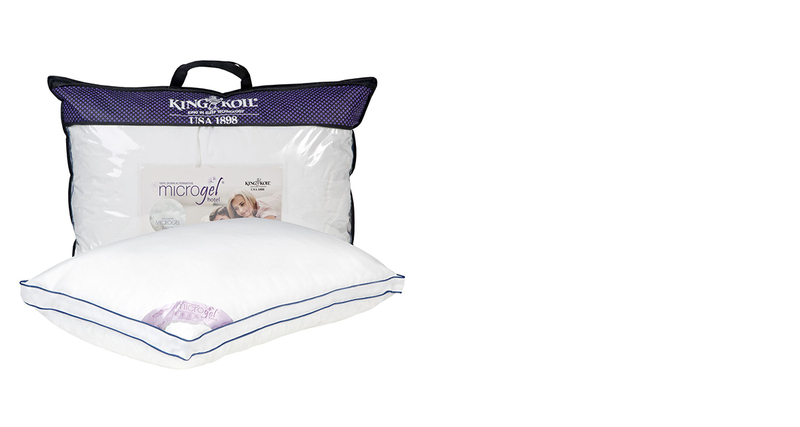 The King Koil Micro Gel Collection pillow is a perfect example as it has the added benefits of being hypoallergenic, which are great for allergy sufferers as it does not allow for the accumulation of dust mites. When it comes to comfort and quality sleep, memory foam pillows are known as the slightly costly option. 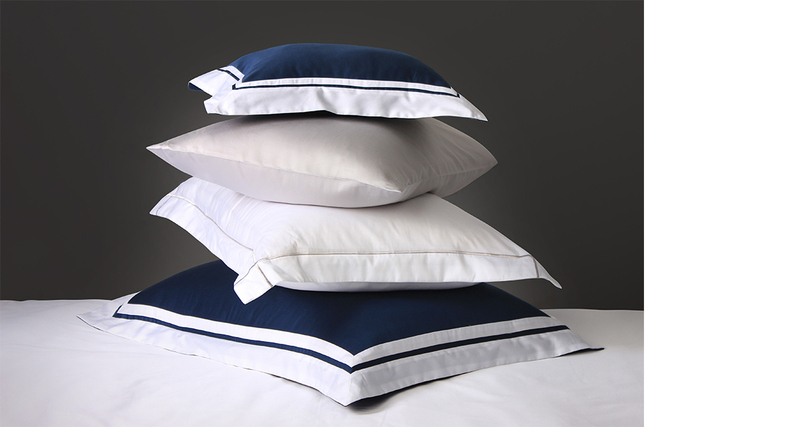 However, they provide a number of benefits that traditional pillows do not provide and has a longer lifetime of usage. 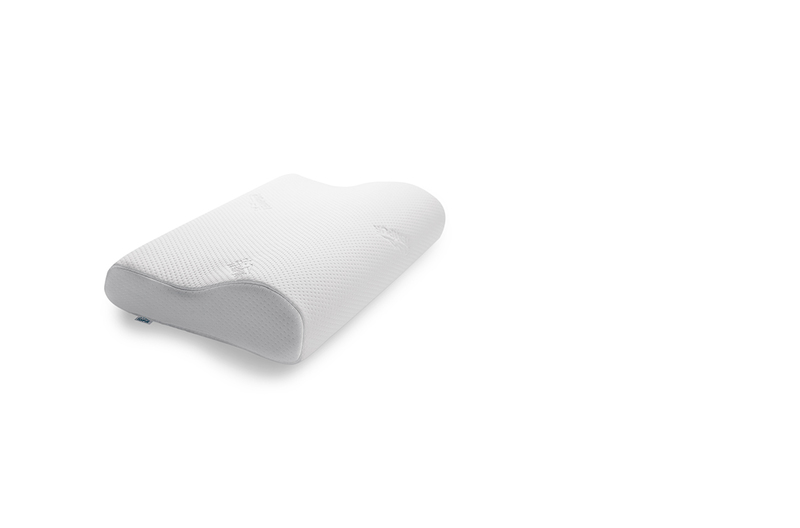 A popular choice is the Tempur Original pillow which helps align the spine when you sleep on your back or side and conforms to your body shape to alleviate pressure points on your neck and shoulders. 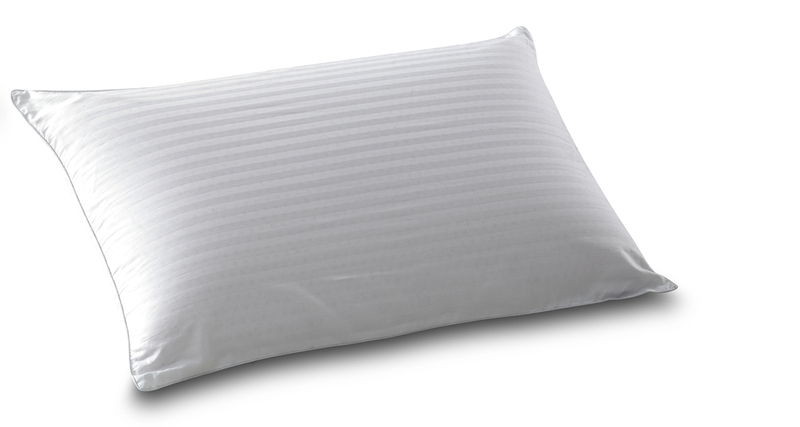 Known to be more durable than standard down feather pillows, latex pillows outlast polyester and feather in both comfort and hygiene. A good one on the market is the Dunlopillo 100% Natural Latex pillow which is made with premium Talalay latex. It has an open structure of latex which allows for good ventilation as well as protection against bacteria, dust mites and mould. The right bedding can help you sleep better at night and ensure that you wake up feeling refreshed, revitalised and ready for the day ahead. Made with 100% Egyptian cotton, the Eurotex Hotel Luxury bedsheet has an impressive 1,200 thread count that makes the bedsheet soft and smooth to the touch while boasting superior durability that promises you luxurious comfort night after night. Dust mites thrive on moisture that seeps into the mattress while we sleep. As such, to stamp out the growth of these unwanted bedfellows, consider the Noche Noche waterproof bedsheet range which is made with a patented material called Dermofresh. Derived from natural materials, each bedsheet fits your bed snugly and is anti-bacterial, odour-resistant and safeguards your mattress against accidental liquid spills, sweat and other bodily fluids. 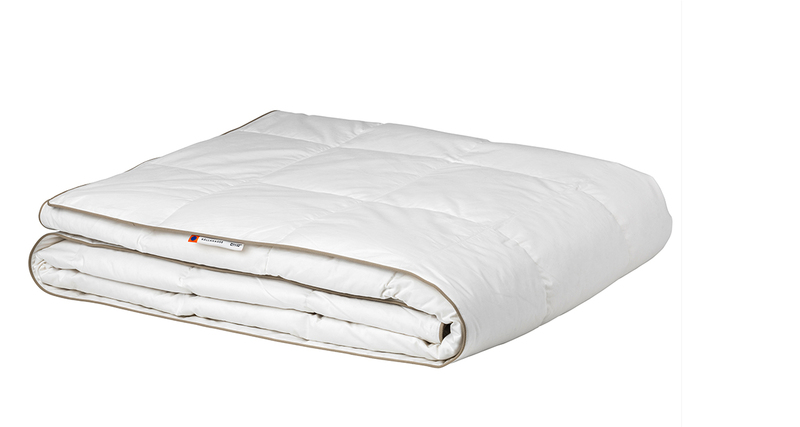 The beauty of natural, fluffy down feather quilts is that they are incredibly soft and cosy while maintaining the ability to be light and breathable. The IKEA KÄLLKRASSE quilt, cooler is one such item that is great for tropical climates and as a perfect addition for your bed. The quilt also features a box-stitch pattern that allows air to circulate, giving you a cooler sleep environment.